Today is my final post as an official Uniko Studio designer as I say "farewell." I have had a ball designing for Uniko Studio this past year and cherish the inspiration from the team, the camaraderie that takes place "behind the scenes," and my Uniko Studio stash! This card is dedicated to Beverley, owner of Uniko Studio, for designing a fabulous stamp line and sharing the opportunity to design with her beautiful products! Hugs and love, Bev and team! 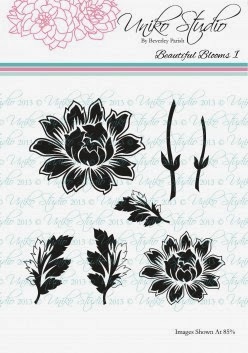 The team, including new designer, Gillian, are showing off the Beautiful Blooms set today! What's even better?! There are now coordinating dies to go with it! Yippee! Make sure you comment along the hop for a chance to win your very own Beautiful Blooms stamp set AND machined dies or a gift certificate for the same value! You have until Friday at midnight to comment and the winner will be announced over on the Uniko Studio Blog on Saturday! 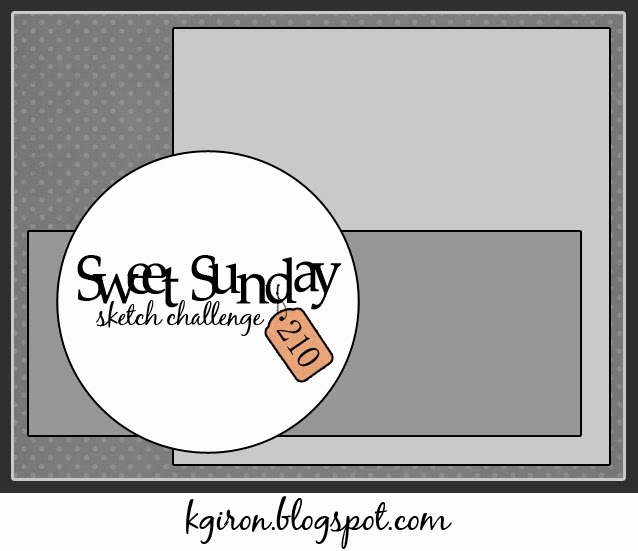 I was inspired by the Sweet Sunday Sketch Challenge #210 and The Shabby Tea Room #209: Spring is Near. I inked up the Beautiful Blooms flower and leaves and stamped onto some white card stock, then fussy cut them, and finally placed the in a cluster pattern over a circle die cut and a few other yummy layers! The sentiment is from All Occasions Sentiments! Wow another different idea...can't believe there are so many ways of using my favourite Uniko stamp! I like your layering and the lovely 'ice cream' colours...good enough o eat! Stunning card. Lovely layers. All the best with your future. I am sure I will see your creations around blog land. TFS. Really nice card...love your style. Sorry to hear you're leaving, but I'll still be following you. I always love how you layer your cards and this one is no exception! Your little details are just perfect - the stitching with cotton trails and that gorgeous bling. I'm sure you will be sorely missed over at Uniko. Amazing layering...I'm awed. Know you'll be sorely missed on the DT. Gorgeous card, full of interesting details. An absolutely gorgeous card, Stacey - a perfect showcase of the Beautiful Blooms and a most touching 'finale' to your time as a designer for Bev. Your inspiration will be very much missed at her site, but on the plus side, we know where to find you! 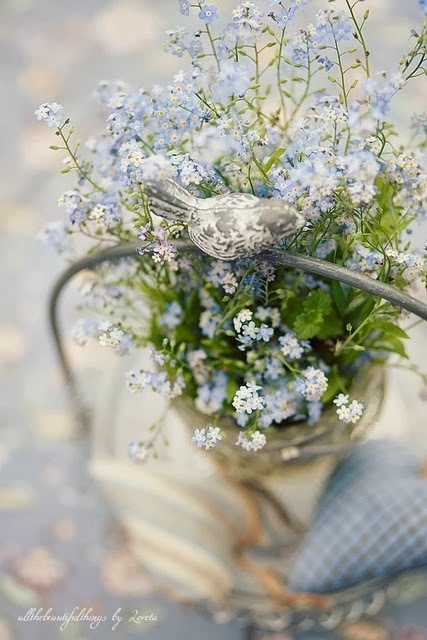 Your card is beautiful - I love all the layers and the flowers. Sorry you are leaving the DT - I will miss your creations! This is a lovely card - great layers and textures. Your card is beautiful, Stacey! Beautiful, Stacey! You have a magical touch with any company's products that you use. I've loved seeing your work with Uniko's stamps, but I know you have your hands full with so many other endeavors. You amaze me at all you are able to do! Beautiful card, amazing layering as always. Sorry to see you leaving the Uniko team. Very pretty colours and layers on this card. Absolutely beautiful! Will miss seeing your Uniko projects!